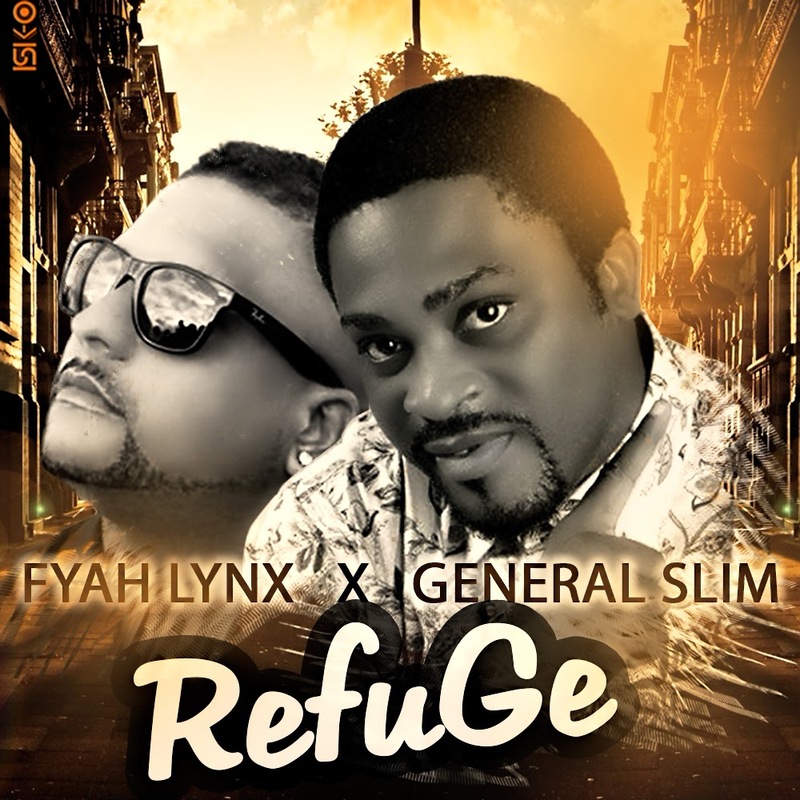 Versatile reggae/dancehall artist,General slim is back with a bang!in this one he teams up with bahamas based reggae producer/gospel sensation fyah lynx,CEO Zion I records in a soft,cool,melodious reggae conscious gospel song they call Refuge. General slim is a Nigerian based gospel reggae artist,whose reggae style is unique to the Nigerian gospel scene.he's a lover of God,a preacher and a very passionate carrier of the message of Christ. He premier's this song on his birthday as his surprise package for his fans and friends all over the world.As they say in patois this song is a most killa! !